The greatest voice of our time reads the greatest book of all time! 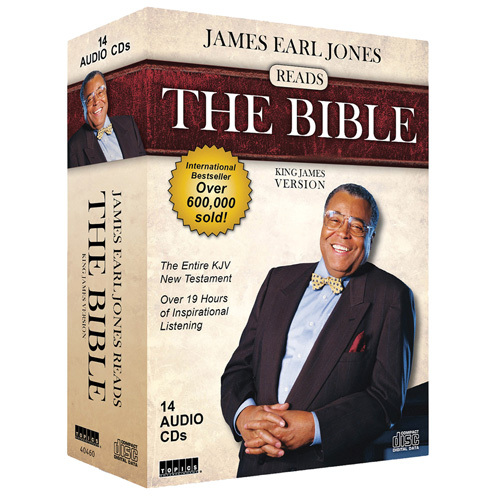 Now you can hear the power of the most important book ever written through the most recognized and talented voice in America: James Earl Jones. This Oscar-nominated and Tony and Emmy award winner has earned an international reputation as one of the world's best actors, but he is most famous for his deep, authoritative voice. Interpreting the scriptures like no one else can, he reads the entire King James version of the New Testament. 19 hours in all on 14 compact discs.